Marina Diving Center was established in the city of Plovdiv in 2005. Our purpose is to introduce you to a world available for everyone, to show you a nice sport that you may practice throughout the whole year. The main idea is to popularize modern methods and techniques for safe diving according to National Association of Underwater Instructors- NAUI. In pursuance of this task our team of professionals, guided by Rumen Zhelezarov NAUI# 36909, rely on modern and reliable diving equipment. 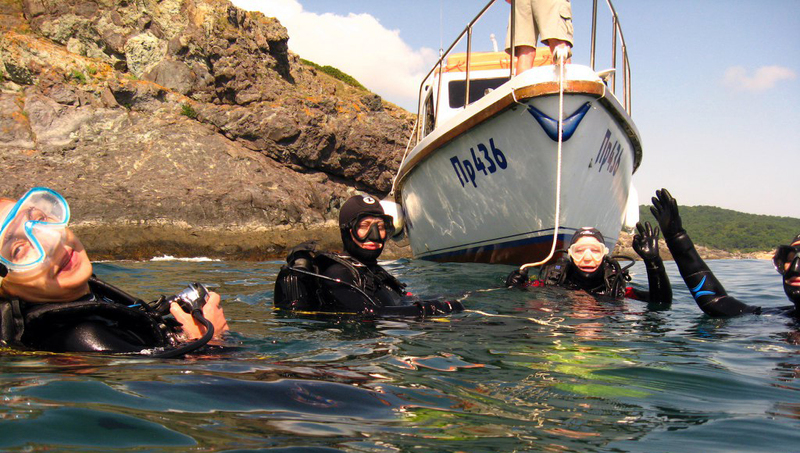 Whether you are interested in underwater phototgraphy, hunting & collecting, search & recovery, or expanding your training to include advanced rescue skills or diving with Nitrox, NAUI has a specialty course for you! 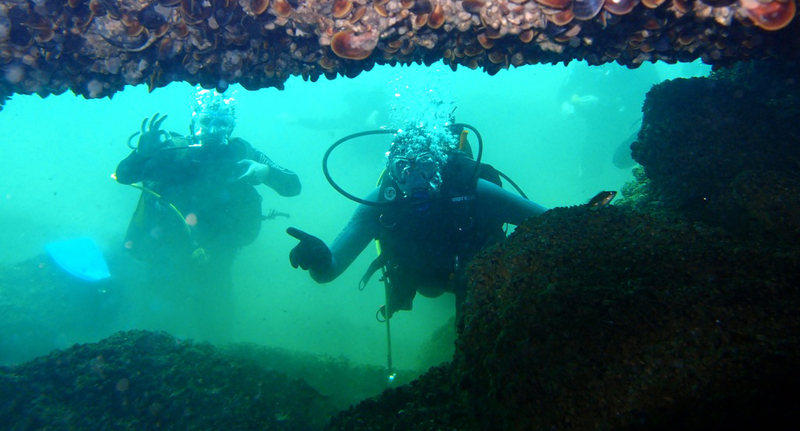 Marina Diving Center offer: Scuba Diver; Leadership Courses; Instructor Courses . 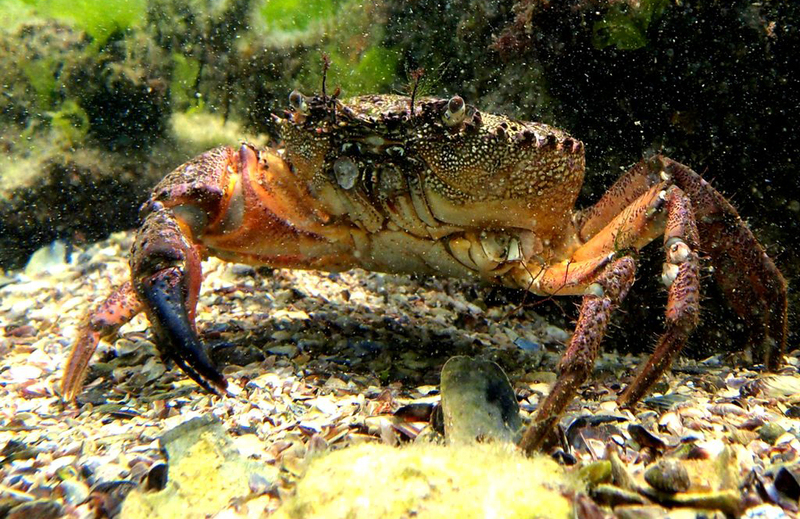 In our gallery you will find a beautiful underwater photos from our adventures. Here you can see all the courses that we offer! In this section you can find all of our students and the courses they had completed. was established in the city of Plovdiv in 2005. Our purpose is to introduce you to a world available for everyone, to show you a nice sport that you may practice throughout the whole year. The main idea is to popularize modern methods and techniques for safe diving according to National Association of Underwater Instructors- NAUI. In pursuance of this task our team of professionals, guided by Rumen Zhelezarov NAUI# 36909, rely on modern and reliable diving equipment. NAUI was founded in USA in 1960. This is the first national association in the country for a training of a master divers. It is created because of the social need of a safety training. In September 1960 year fifty people, matching a special criteria, have been trained to became the first NAUI instructors. Since than NAUI develops as the agency offering the most safety instruction for divers under the motto "Safety of diving by means of the qualified training". Today NAUI is a world symbol of a qualified and safe diver instruction. The NAUI - instructors are the best in the world and their level of competency is one of the highest. In USA NAUI had developed a close cooperative relationship with the Naval forces, Rescue teams, Shoreline security, Local Sheriff offices. NAUI moreover has a contract with NASA for training astronauts in Houston Laboratory of Neutral Buoyancy, where the astronauts practice how to move in the conditions of weightlessness. More and more people show interest in scuba diving. Some just because being curious are coming to us and in the end they are fascinated and obsessed by the new world they discover, by the new feelings they experience. Others make their living out of diving, but they all have one thing in common- their passion and love of the sea. 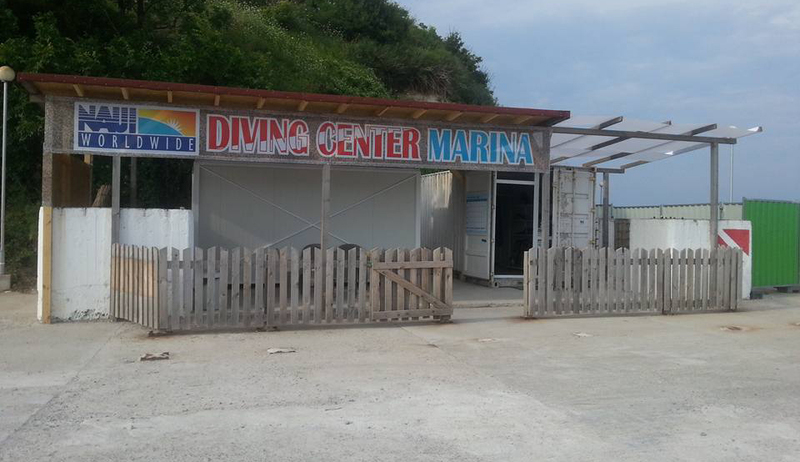 Marina Diving Center works along with the Underwater archaeology center Sozopol.